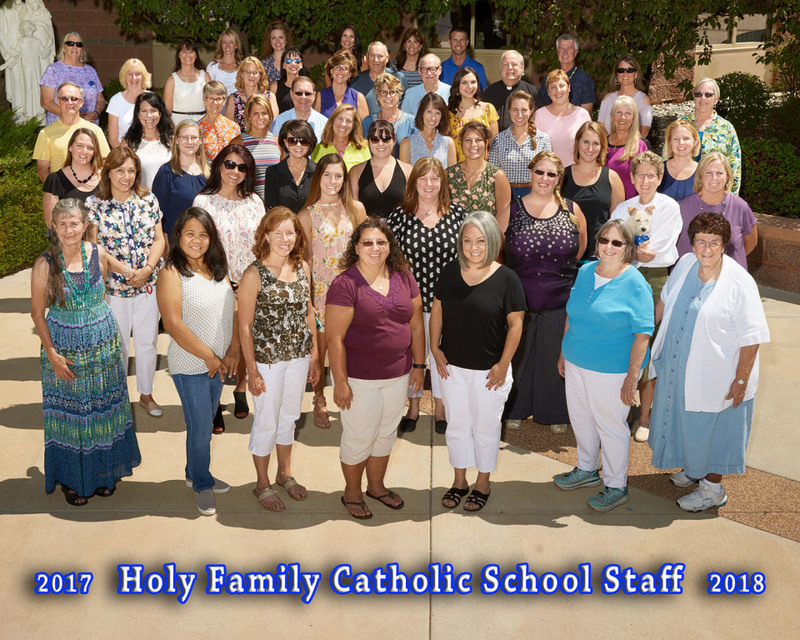 All teachers at Holy Family Catholic School are certified and licensed. One third of our staff has earned a Master's Degree. Teacher;s, students and parents work together to achieve academic excellence. You may view our staff directory HERE.